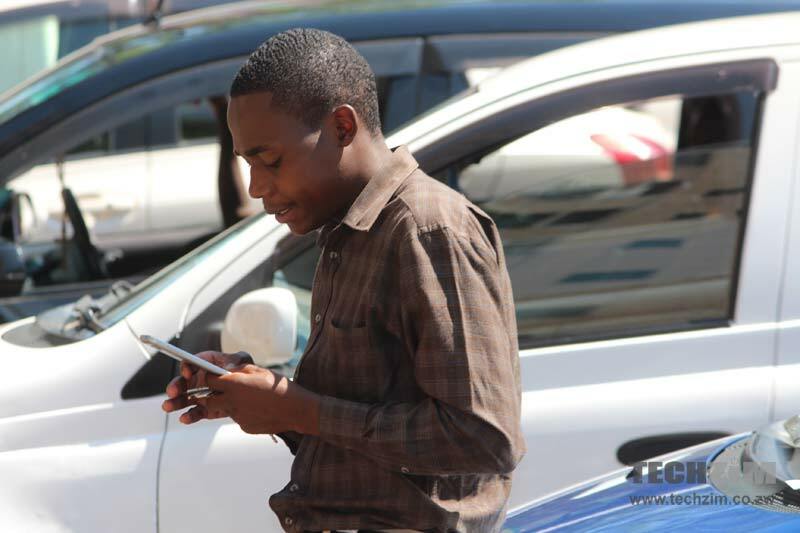 Zimbabwe’s mobile penetration rate declined from 97% to 94.3% between July and August 2016 as the number of active mobile telephone subscriptions dropped slightly during the period. This information was shared in the third quarter report from Zimbabwe’s telecoms regulator POTRAZ. At the end of September 2016, the country recorded 12.6 million active mobile subscriptions down from 13,010 million subscriptions in the second quarter of 2016. Active mobile subscriptions are SIM cards that have been used to access any network specific function such as calling, a data connection (internet use) or SMS during the review period. This decline also marked a break in the consistent growth of active subscriptions which has been recorded for over a year. The strong numbers of active mobile subscriptions in Zimbabwe have been supported by the practice of multi-SIM card ownership which is how subscribers maintain 2 or more SIM cards (also called lines) from the three different mobile network operators. This is usually a way of tapping into specific deals and promotions for extra data or free minutes offered by the different MNOs. It’s likely that the prevailing tough economic conditions which make it expensive to consistently buy airtime for more than one SIM card, plus POTRAZ’s discontinuation of various promotions offered by the different MNOs during this period – have made it less attractive to have more than one SIM card active.